The more you shop for office, packaging and shipment supplies at MRBOXonline, the more money you’ll save. 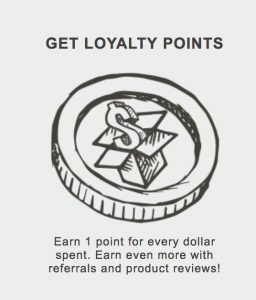 We reward our valued customers by stretching their hard-earned dollars through our Loyalty Points Program. It’s that simple. With MRBOXonline’s Loyalty Points Program, for every dollar* spent, we match it with one Loyalty Point. Over time, points accumulate and can be used to pay for future purchases at MRBOXonline. The largest number of points accumulated on record at MRBOXonline was a whopping a 40,000. 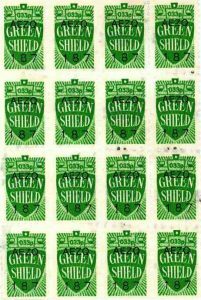 These good-as-cash points covered the cost of several shopping sprees by the customer to stock up on office and packaging supplies. 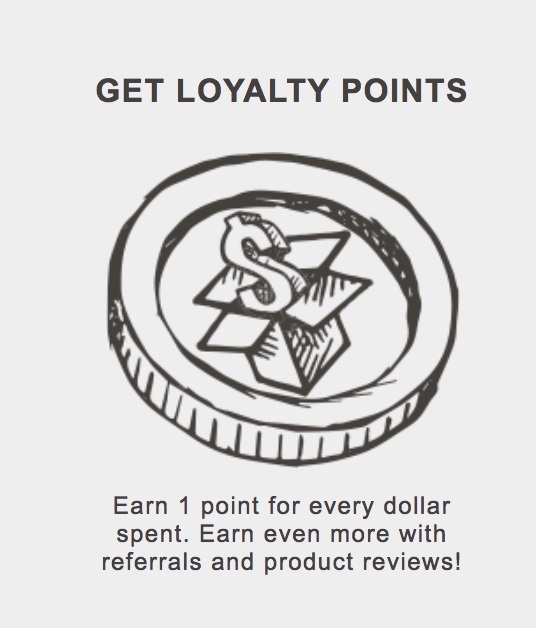 The Loyalty Points Program is easy to navigate and there’s no cost to join. Simply register your company at MRBOXonline. Points start adding up with your first purchase of more than $50. Select a gift, yours at no charge, with a minimum purchase during check-out. We track your points so you don’t have to. Want to earn more points? Write a product review on our website or refer a friend. We’ll award you 25 additional points! Find out how here. 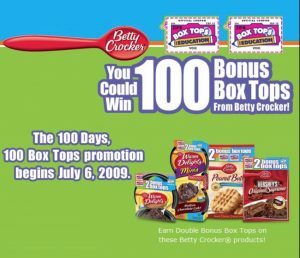 MRBOXonline was one of the first online shipping and packaging companies to offer a loyalty program to valued customers, but such marketing programs go back centuries. In the early 1800s, merchants gave customers copper tokens with purchases that could be redeemed for products during the next transaction. A heavy, inconvenient, and costly way to thank customers for their service, the copper coin evolved to the paper stamp in the late 1800s. 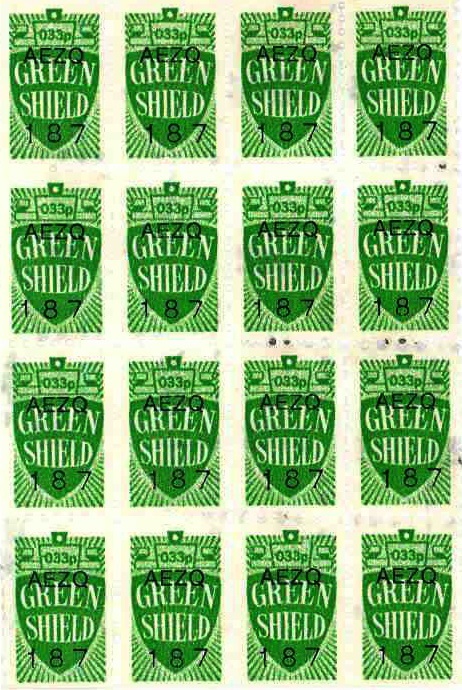 Called Green Shield, these stamps were awarded for purchases at selected retailers and could be redeemed for catalog purchases. 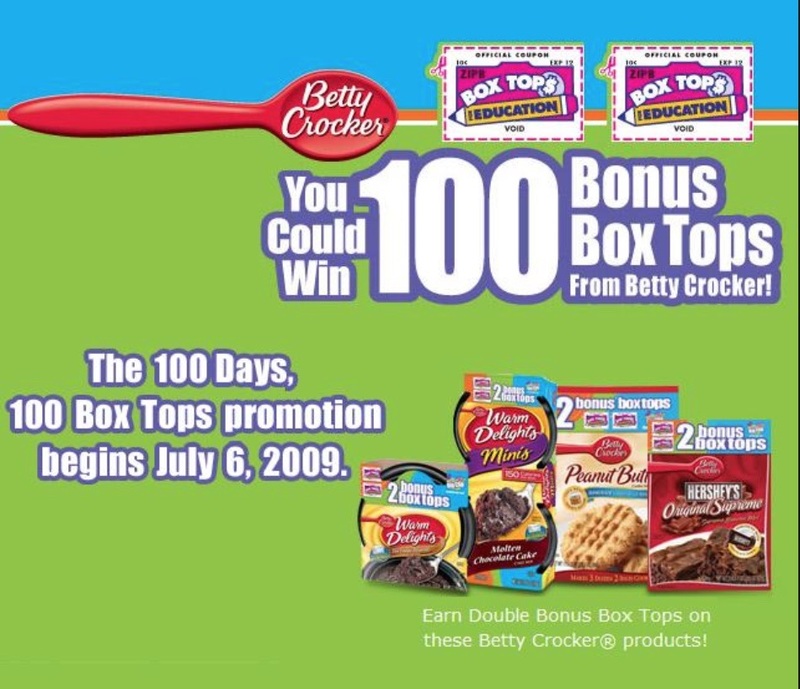 Betty Crocker introduced the ‘box top’ program in the early 1900s and by 1981 American Airlines had launched the first frequent flier program. 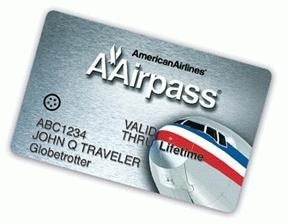 The 1990s ushered in the card-based loyalty programs. We bet if you check your wallet or keychain, you still have a few of your own. Today, with e-commerce and digital payments, loyalty programs are a simple, savvy way to show customers you value their business. Does your business have a loyalty program? It should. Check out these helpful tips for starting your own! Join our Loyalty Points Program and start saving today! Have questions? Call us at (954) 572-2500 or (800) 231-8806, or send us an email at David@MrBoxOnline.com.